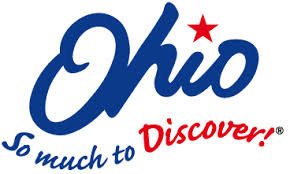 MillBrook Resort is an outdoor vacation resort, centrally located between Lake Erie, Pymatuning Lake & Mosquito Lake near Jefferson in Northeast Ohio's Ashtabula County. The resort is situated lakside on 120 acres amidst a picturesque invironment including woodlands & forest to rolling country acreage. Fun, Adventure, Relaxation & the Great Outdoors are only a visit away. Generation of Moments & Memories Made since 1979. Amenities include; Indoor Pool, Fitness Center, Sauna, Arcade, Mini-Golf, Beach, Stocked Fishing Lake, Planned Activites & more.